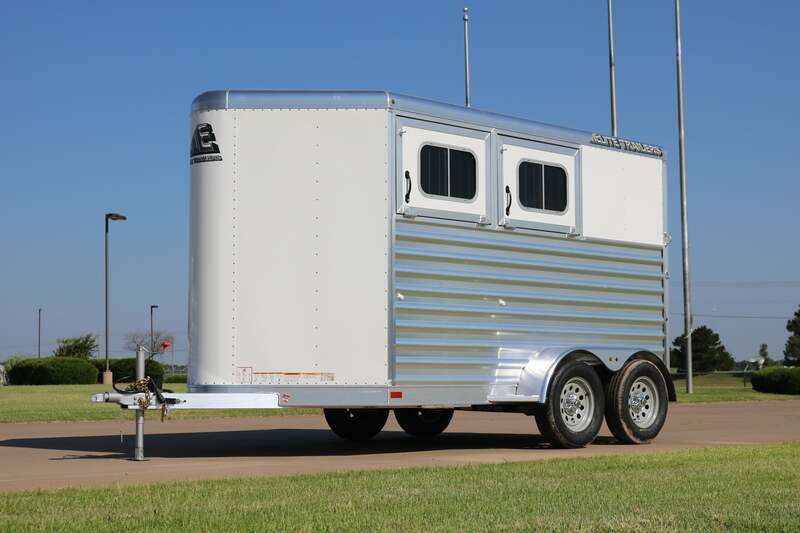 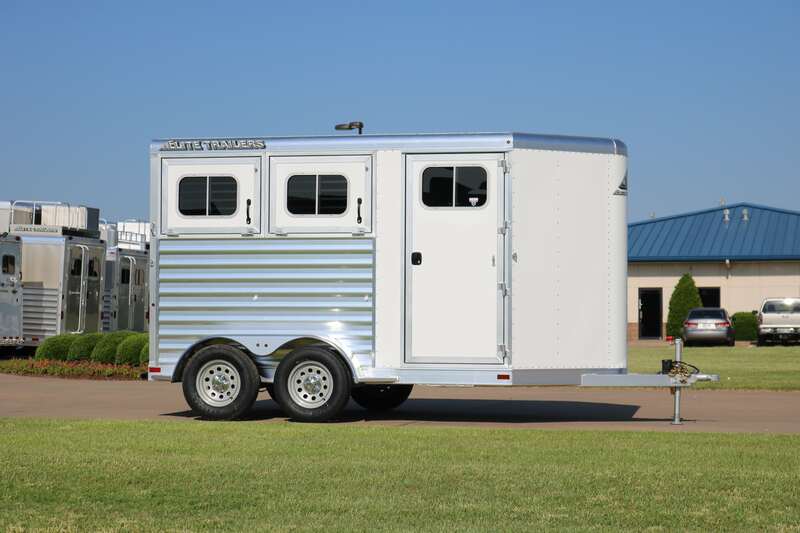 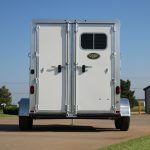 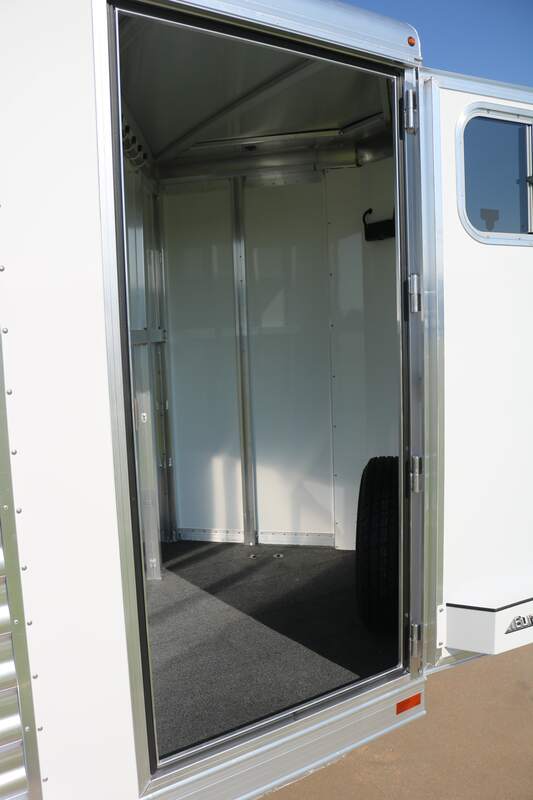 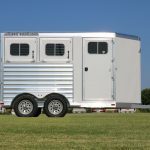 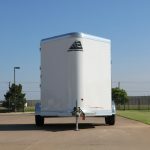 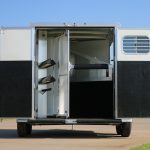 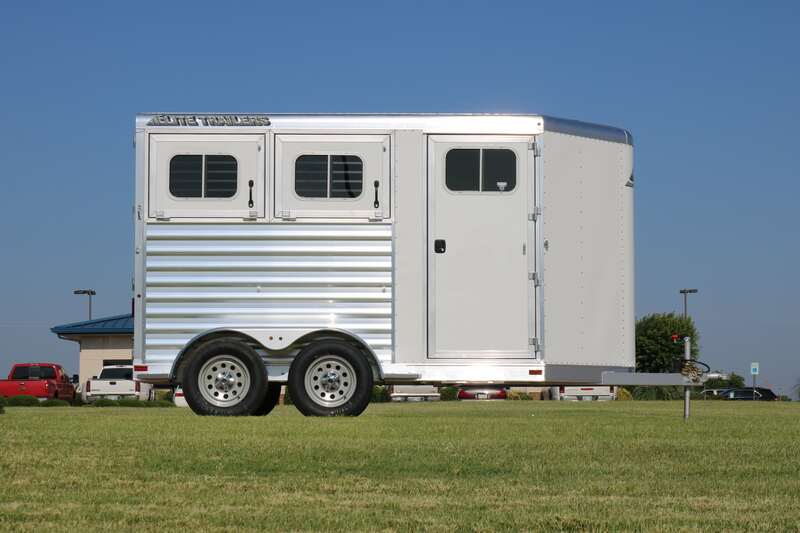 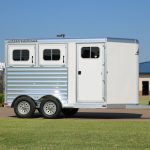 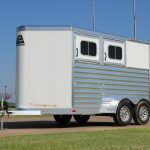 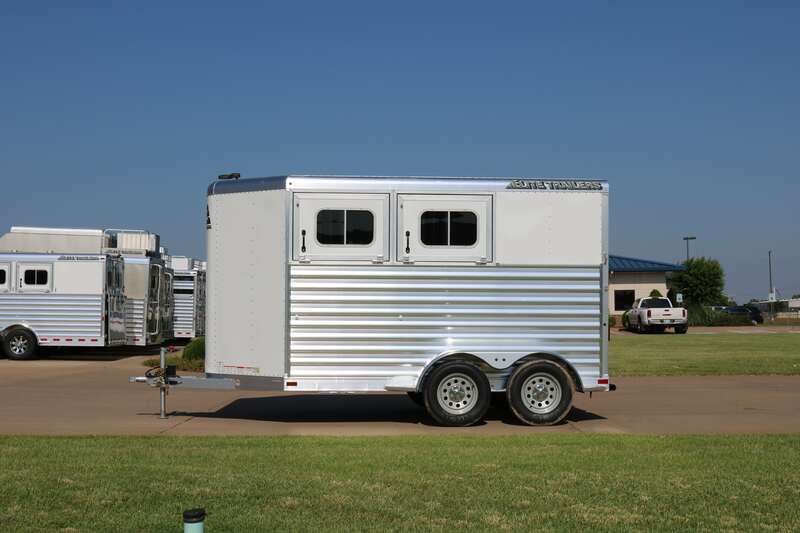 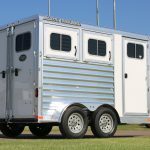 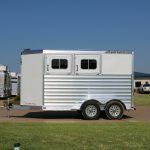 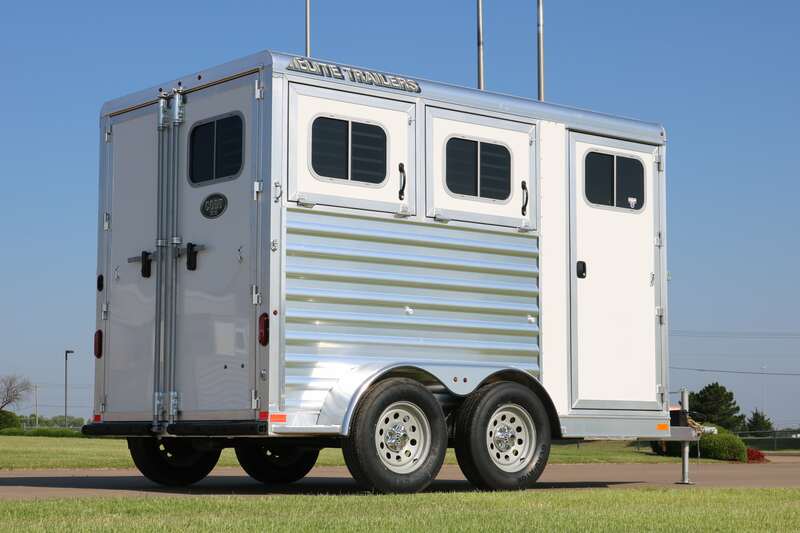 Available in a 2 & 3 horse model, our Elite Colt SS Bumper Pull Trailer is our entry level that like it’s bigger brother the Elite Custom Trailer, will provide years of trouble free use. 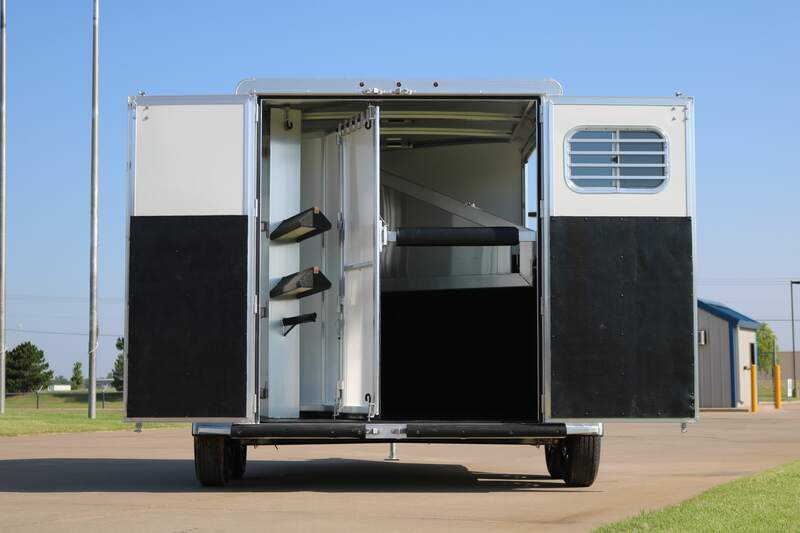 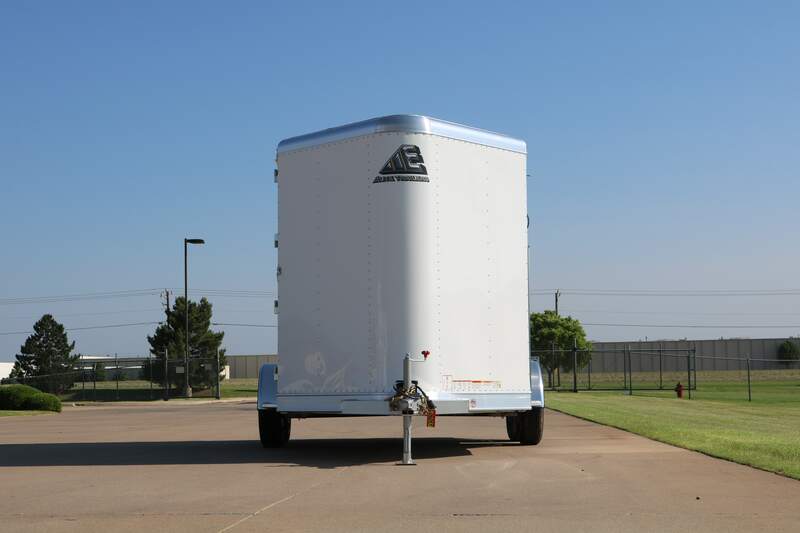 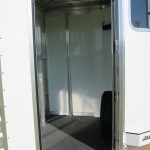 The structure of this trailer is engineered utilizing framing specifically for this size trailer. 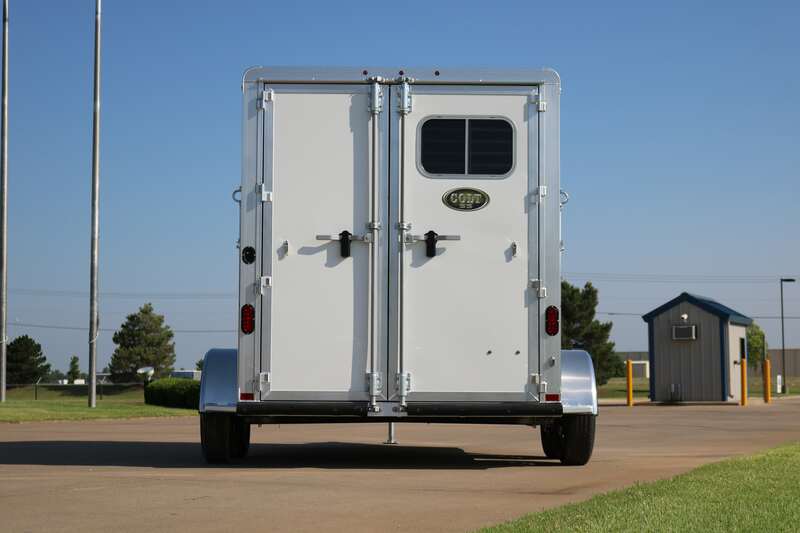 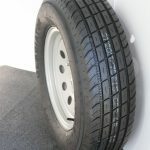 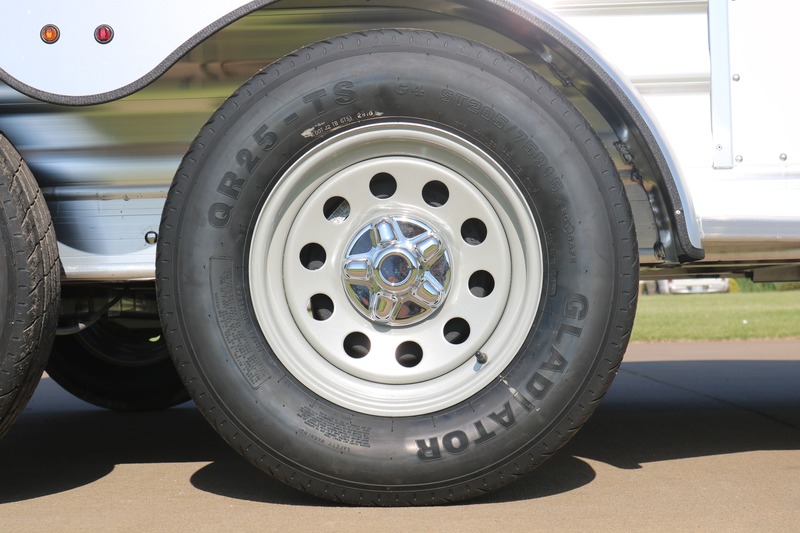 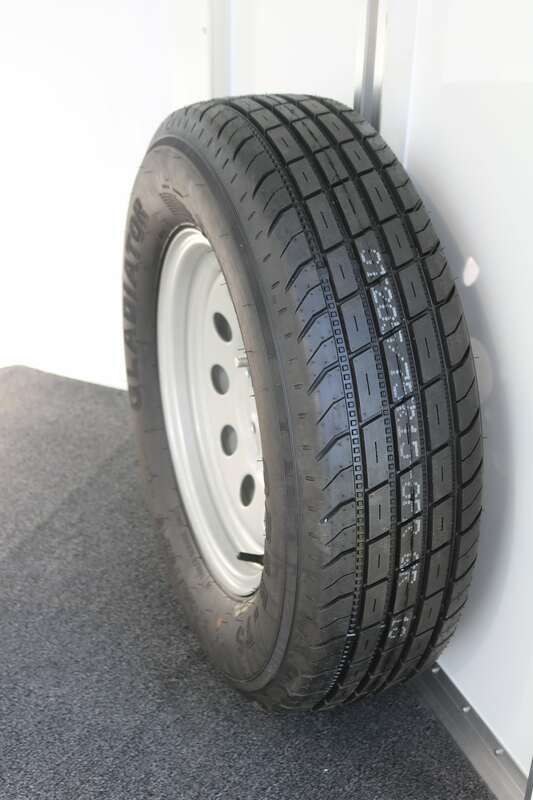 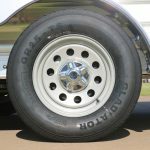 Rugged good looks with the durability you would expect from Elite.